This is the most exciting renovation opportunity we have seen in a long time. Houses of this calibre on this size land are rarely available. Here is your opportunity to design the home of your dreams using solid foundations of a master-built home. This four-bedroom home is complete with numerous in and outdoor living spaces including a massive rumpus room, large kitchen, dining, and separate lounge. The bedrooms have built-in wardrobes and the carpeted main bedroom features an office, ensuite and built in robes. The home is completely functional and is move in ready. 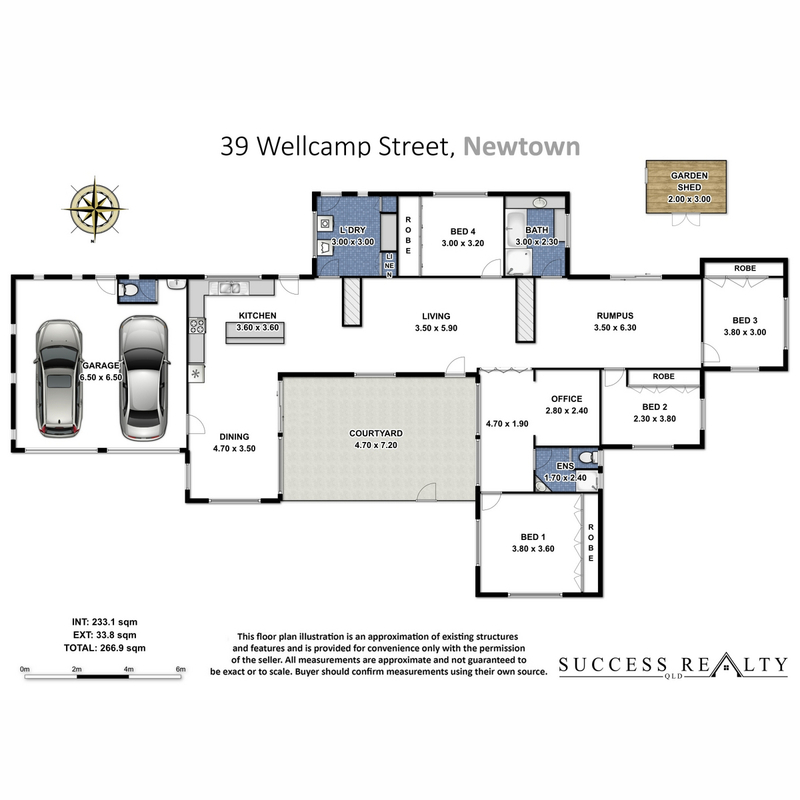 Located at the end of a quiet cul-de-sac, walking distance to shops, transport and parks, and only minutes to Newtown schools. There is also dual occupancy potential.